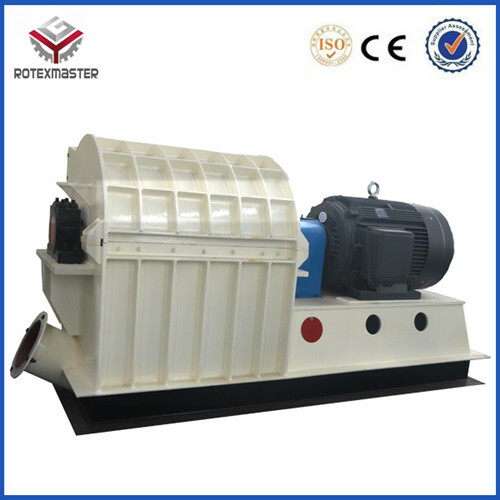 hammer mill is the most ideal machine for producing sawdust , well used in grinding all kinds of rice husk , wood chips , straw, stalk, shells, or PVC and rubber etc . 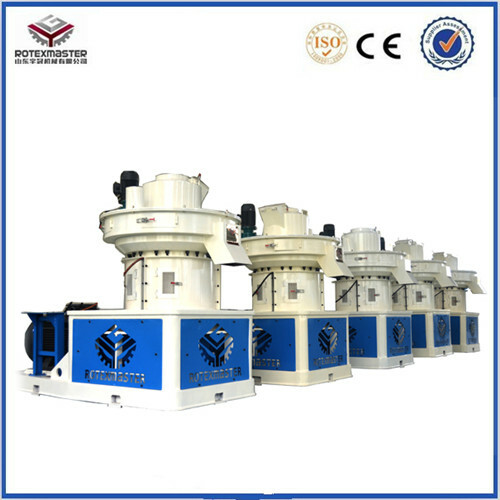 This machine is made up of base, rotor, fan and upper cover. We have our own RD team,the team is enlarging ,Our service is satisfying to our customer.Export areas:eastern Asia68.97%, Ocenia 17.24%,eastern Europe10.34%, North America3.45% .